Shaped like a figure eight, who trusts pretty girls anyway? Are you hating yourself? Do you really hate me? Was it worth it? Would you do it again? Aren’t you tired of always making a man sore? Cold shoulder, Born Sinner, you know? Cole showed us! Are you losing yourself? Will you lose it for me? 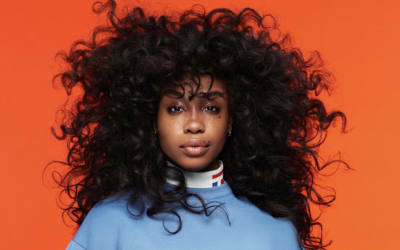 Слова песни SZA — Babylon. Американская неосоул певица, чью музыку описывают как альтернативный R&B с элементами соула, хип-хопа, минимал R&B, клауд рэпа, витч-хауса и чиллвейва.